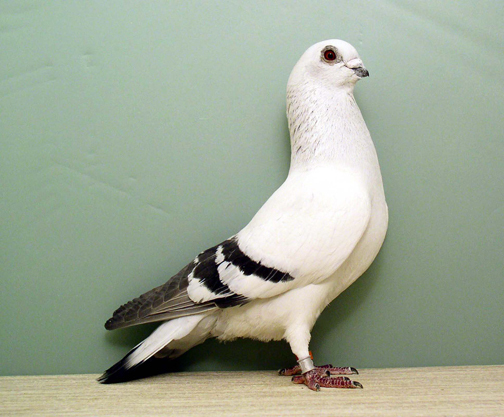 The Damascene is a breed of fancy pigeon developed over many years of selective breeding. Damascenes, along with other varieties of domesticated pigeons, are all descendants from the rock pigeon (Columba livia). 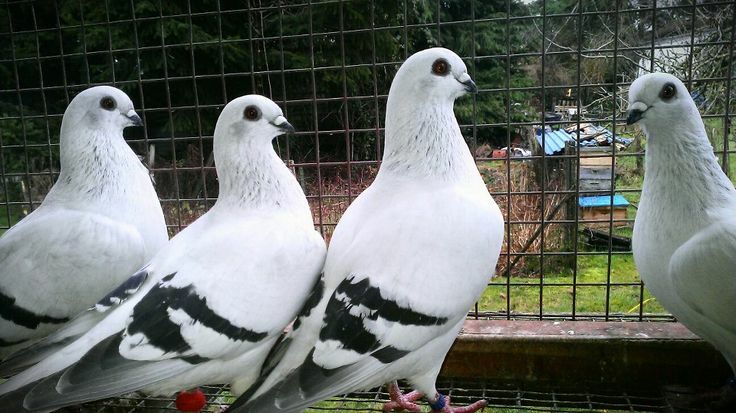 The breed is thought to have originated in Damascus, Syria and hence its name.